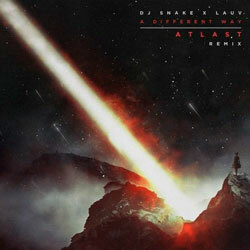 ATLAST is an LA-based DJ and electronic music producer. 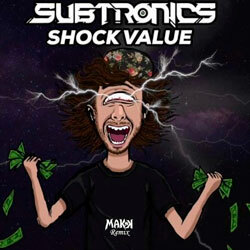 His repertoire includes two EPs (First But Not Last and Red Reverie), original tracks and remixes for such artists as DJ Snake, Dillon Francis, The Chainsmokers, Justin Bieber, and others. 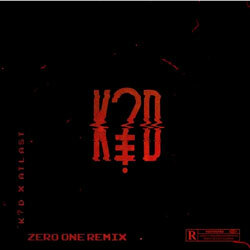 We’d like to share with you ATLAST’s killing makeover of k?d’s “Zero One”. 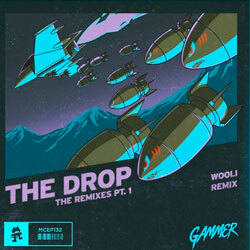 The producer emphatically showcases a sound that deviates from the original maintaining the slowed-down tempo and adding in powerful bass and synths. 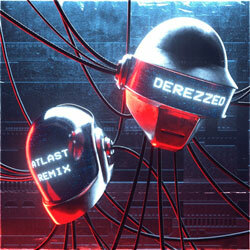 With dramatic builds and thrilling kicks, ATLAST keeps listeners on their toes for the entire duration of the remix. 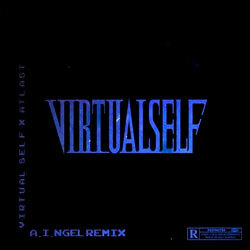 Make sure to check it out below!